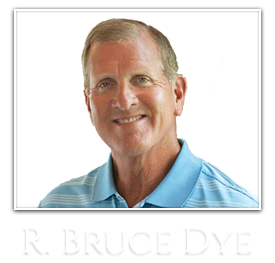 Here you can find all the latest news about R. Bruce Dye and his companies such as Brigadoon Financial, Brigadoon Fitness and more. A company in Fort Wayne is an industry leader in commercial fitness equipment, and has a Green Series line that's popular in hotels and fitness centers. Before you jump on a treadmill, you might not think about the environmental impact. 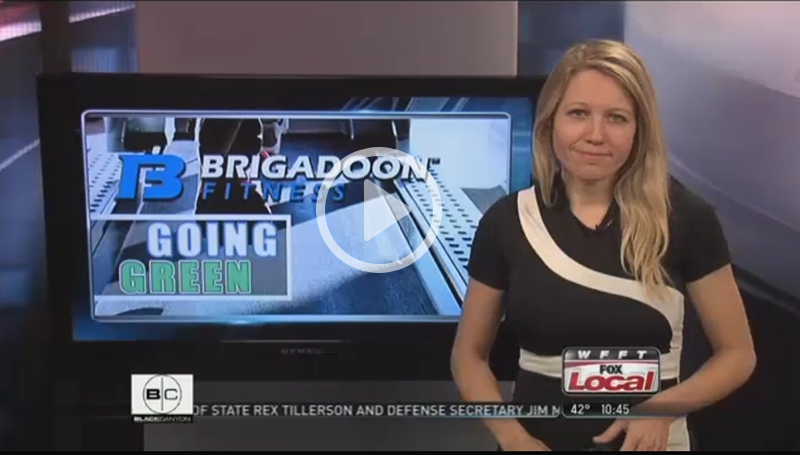 But Brigadoon Fitness has worked to create a line of cardio equipment that helps protect the environment. "So we launched the green fitness series products approximately four years ago." Kevin Feldman says at a lot of engineering has gone into these products. "We tried to make sure that the equipment was designed to specifically reduce the carbon footprint. So we've taken a lot of effort into using recyclable components on the front end as well as the back end." 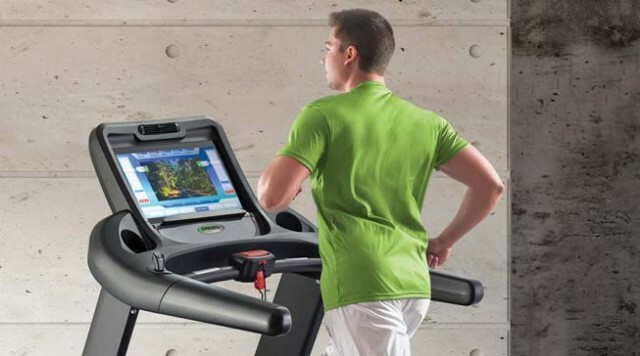 The treadmill is the most energy efficient, motorized commercial treadmill in the industry. The premium motor and inverter are just two of the components that make these machines "green." "Where they are drawing less energy. And when you turn on the fan, the fan also incorporates cooling the electronics," Dale Hanson said. "And blowing that in one direction and cooling the user. So we've really worked really really hard in the efficiency of the design, to make it more green." The company wants to work with consumers to continue to improve the environment. "Well you know, it's just being a good corporate citizen at the end of the day. If we all do our part, no matter what that part is, small or large, I think that just helps the community as a whole, and I think we owe it to our community to make sure the planet is safer for generations that follow." Brigadoon Fitness has a lab where they are working on even more innovative ideas for cardio equipment in the future. FORT WAYNE, IN., December 27, 2016- R. Bruce Dye, CEO of Brigadoon Fitness and King of Carts, stepped forward again this year to help the Salvation Army Red Kettle Campaign reach its goal. With just days before the end of this year’s Red Kettle Campaign, the word was spreading fast that the Salvation Army was pacing far behind last year’s results. On December 21st, the campaign was only around 58% of its objective. 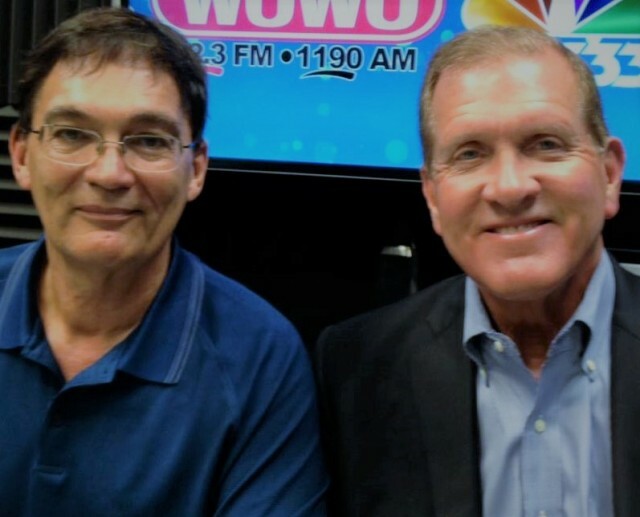 FORT WAYNE, IN., December 16, 2016 – Brigadoon Fitness, with support from King of Carts announced the results of 2016’s WOWO Penny Pitch campaign. Total funds raised at the conclusion of Friday’s telethon totaled $171,904. 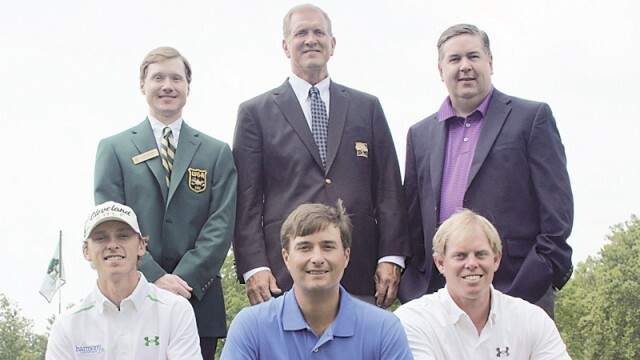 With Brigadoon’s dollar for dollar match, the grand total from the Penny Pitch effort was $343,808. Based in Fort Wayne, Indiana, Brigadoon Fitness is the exclusive distributor of the Green Series™ fitness equipment in North America. In addition, we’ve designed and equipped more than 20,000 hotel fitness facilities through our division, Hotel Fitness®. We’re innovators, changing the way the industry does business by investing millions of dollars in state-of-the-art technology, experienced people, product design and the largest inventory of fitness equipment and accessories in U.S. This unique approach allows Brigadoon Fitness to provide the best products and solutions, more efficiently and for the best value. For more information, visit http://brigadoonfitness.com and http://kingofcarts.net. Four individual lawsuits filed by three family members against R. Bruce Dye and Brigadoon Financial were recently dismissed from State and Federal courts in Fort Wayne, Indiana. At the 2013 Hotel Fitness Championship, Bruce Dye, CEO of Hotel Fitness talks about the impact of bringing the Web.com Tour to Fort Wayne. So Just Who Is "Hotel Fitness? Most of us have heard the name and maybe wondered about the company behind the name. 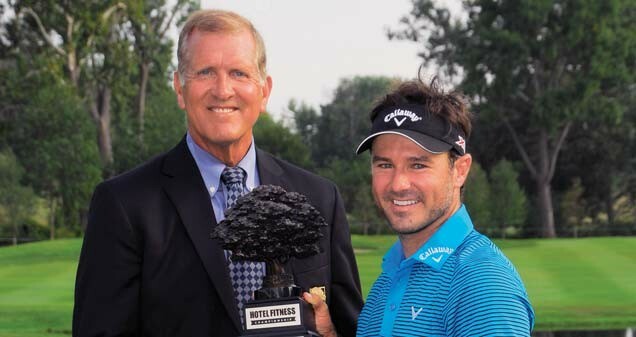 When Trevor Immelman stepped onto the 18th green and sank a 20-foot putt to win the Hotel Fitness Championship last year, the world was watching. Brigadoon Fitness does more than supply commercial fitness equipment. Hotel Fitness Championship ticket sales are rising, vendors are lining up, hotel registrations are building, and the list of volunteers approaches the goal of 800.